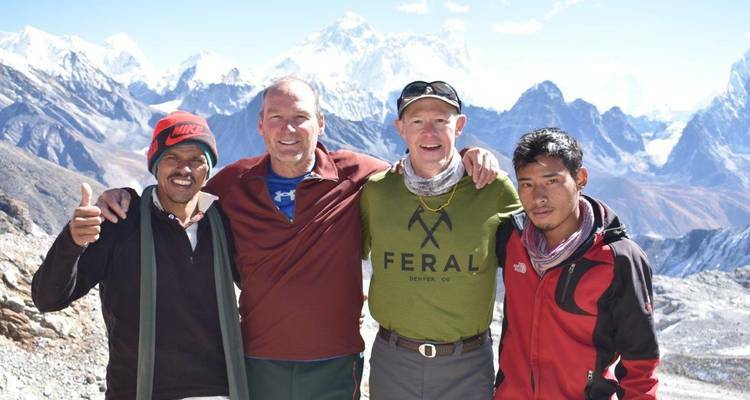 Chris "I can't speak highly enough about my experience with Trekking Guide Team Adventures. The owner and operator, Mr. Kabi was extremely helpful with any question I had and work diligently to help develop a customized itinerary to fit my unique travel requests. 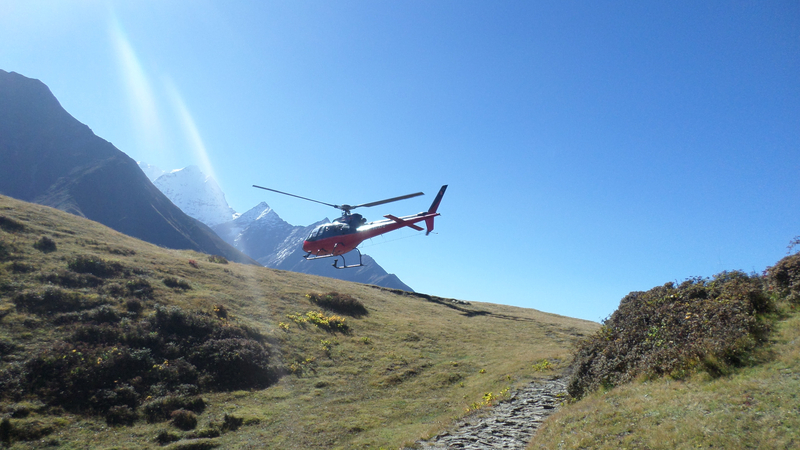 All of the staff from the driver, tour guide, porter, to the trekking guide were friendly and knowledgeable. 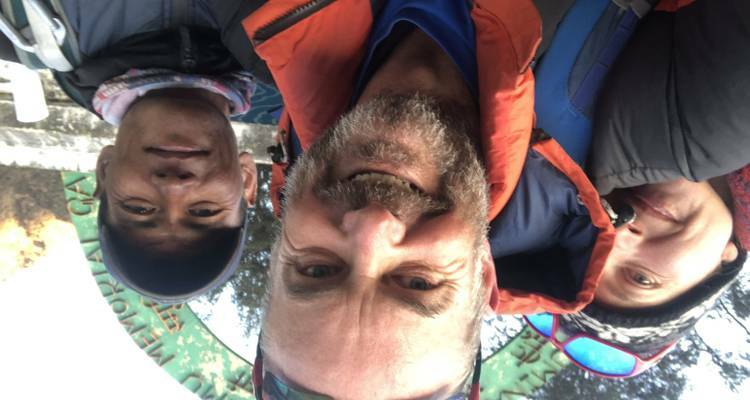 Our trekking guide was flexible a..."
Start and end in Kathmandu! 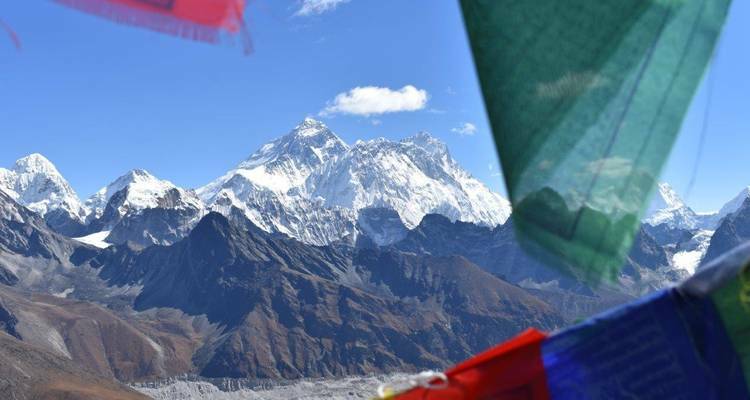 With the hiking & trekking tour 13 Days Everest Base Camp Kala Patthar Trek , you have a 13 day tour package taking you through Kathmandu, Nepal and 8 other destinations in Nepal. 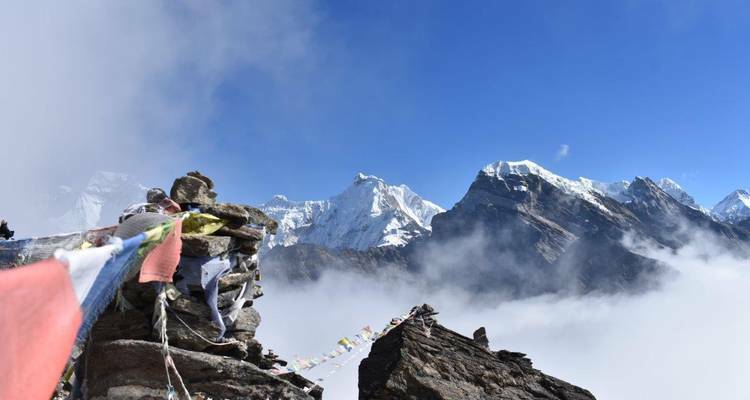 13 Days Everest Base Camp Kala Patthar Trek is a small group tour that includes accommodation in a hotel as well as flights, an expert guide, meals, transport and more. Day 03: Hiking up to Namche bazaar 5hr (3440m.). Overnight at Tea House. Day 04: Rest day Namche Bazaar explore Hiking up to Everest view hotel to see Mt: Everest View (alt 8848m)& Ama Dablam( 6856m), Thamserku ( alt 6608m).Overnight at Tea House. Day 05: Hiking up to Tengboche 5hr (3860m). Overnight at Tea House. Day 06: Hiking up to Dingboche 5hr (alt 4410m). Overnight at Tea House. Day 07: Hiking up to Lobuche 5hr (alt 4910m). Overnight at Tea House. 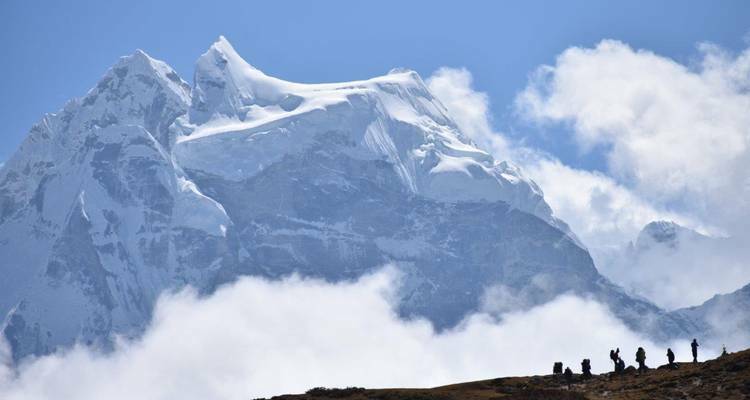 Day 08: Hiking up to Gorakshep 3hr (5140m) and trek to Everest base (alt 5380m) see the khumbu Glacier. Overnight at Tea House. Day 09: Trek to Pheriche. Overnight at Tea House. 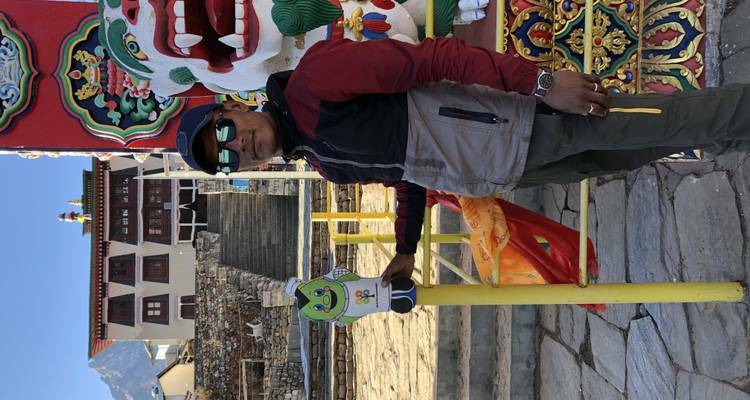 Day 10: Trek to the down to Namche Bazar. Overnight at tea house. Day 11: Trek to Lukla 5hr alt (2840m). Overnight at Tea House. Day 12: Early in the Morning fly to Kathmandu. Overnight at Kathmandu Hotel. Day 13: Morning Breakfast. Departure transfer to Kathmandu Airport. 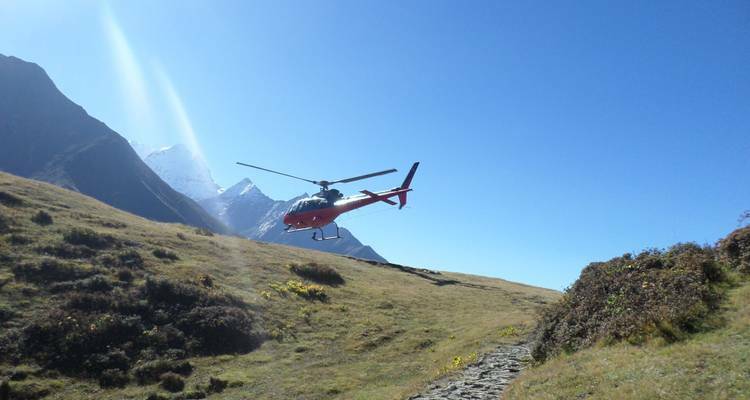 TourRadar only requires a deposit of $99 to confirm this Trekking Guide Team Adventure booking. The remaining balance is then payable 60 days prior to the departure date. For any tour departing before 20 June 2019 the full payment of $1,392 is necessary. No additional cancellation fees! 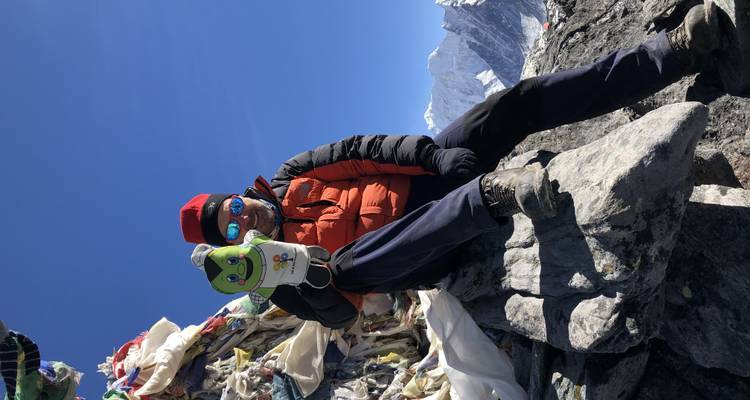 You can cancel the tour up to 60 days prior to the departure date and you will not need to pay the full amount of $1392 for 13 Days Everest Base Camp Kala Patthar Trek , but the deposit of $99 is non-refundable. If you cancel via TourRadar the standard cancellation policy applies. 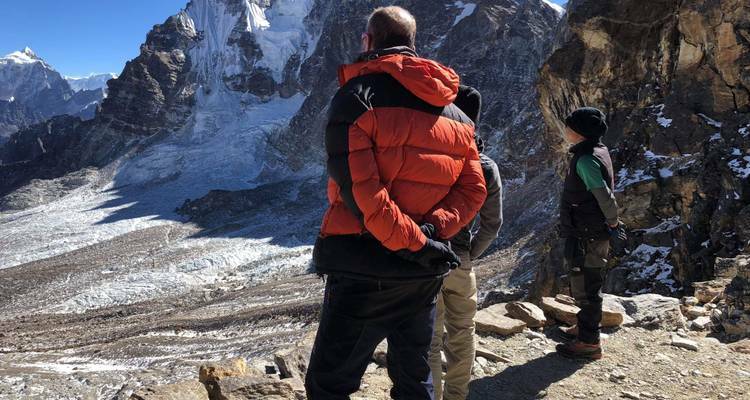 Some departure dates and prices may vary and Trekking Guide Team Adventure will contact you with any discrepancies before your booking is confirmed. TourRadar does not charge any additional cancellation fees. You can cancel the tour up to 60 days prior to the departure date. If you cancel your booking for 13 Days Everest Base Camp Kala Patthar Trek via TourRadar the standard cancellation policy applies.